This week is back to school for us. That makes me very sad and stressed. Here are the top 10 signs I may be cracking under pressure. 1. I didn't realize until AFTER the ice bucket challenge that we had another kid? 2. Scared that my kids didn't complete ALL of their summer reading. Wondering if Graham can perfect the talent of speed reading? 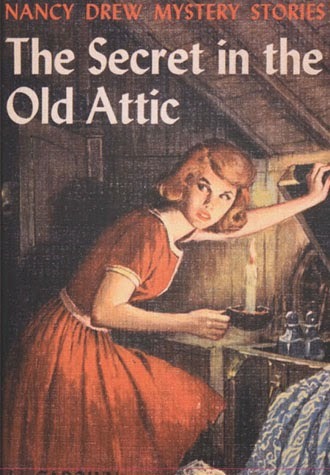 Does anyone know if Nancy Drew has Cliff Notes? I'm kidding. (not really). 3. 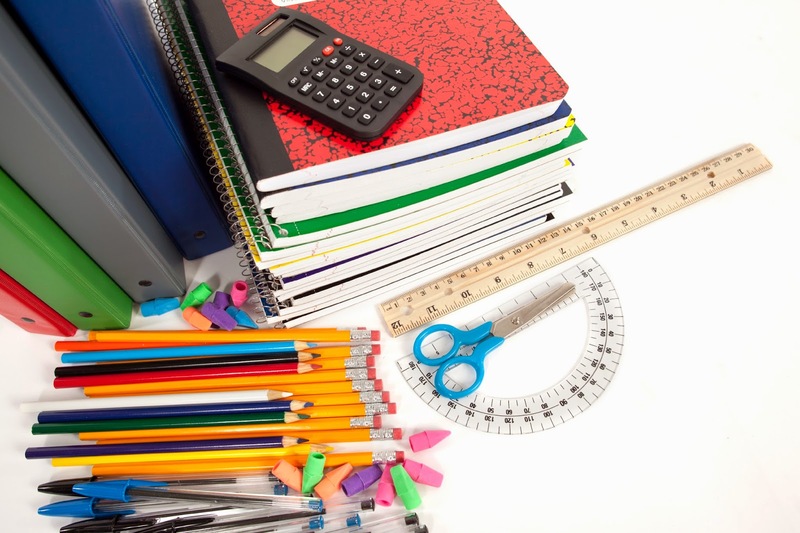 I just ORDERED ALL of my school supplies for 3 children ONLINE. Yep. You read that correctly. I refused to go to Wal-Mart, Target, Staples or any other store for number 2 pencils and marbled notebooks. Yes, I am a genius. 4. Have taken up gourmet cooking. What? I'm stalling because we are about to go into full crock-pot mode. Plus you can have a glass of wine while making elaborate meals. Not so much with crock-pot creations. 5. 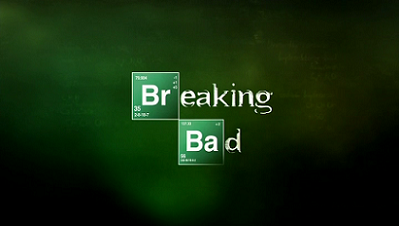 Have watched 3 seasons of Breaking Bad. In 2 weeks. 6. Am now convinced due to Breaking Bad that everything is a drug front. 7. Convinced a client I could most definitely complete the install of her new very large home just as soon as kids go back to school. Did I mention I have 3 days before they need to be in the home and living there? Yeah, no biggie. 8. 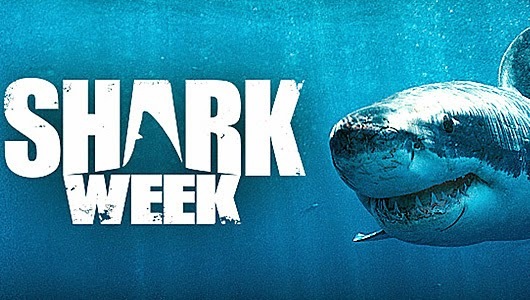 Saw a very large shark in the ocean while my kids were swimming.... during Shark Week. 9. 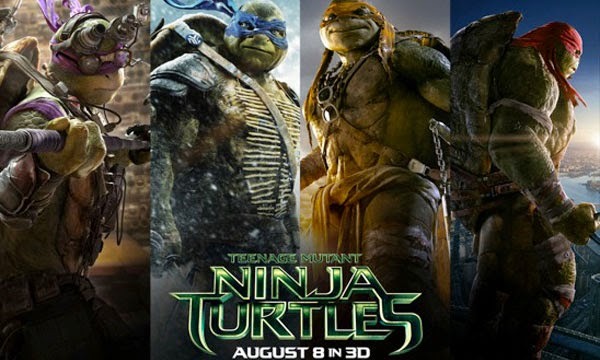 Took the kids to see Teenage Mutant Ninja Turtles... and loved it. 10. Twins are so cute right now, I considered homeschooling.